PodCast 8: IBS, Crohn’s, Colitis? This One’s for YOU! PodCast 8 features special guest Steve Wright from SCD Lifestyle. 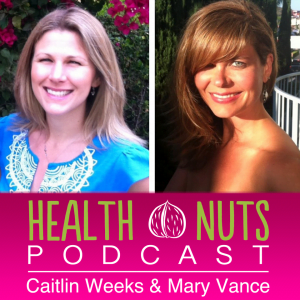 We discuss reversing and healing chronic digestive issues naturally. This is an AWESOME show and is a must for anyone struggling with Crohn’s, IBS or any inflammatory GI issue. Please share with family and friends! 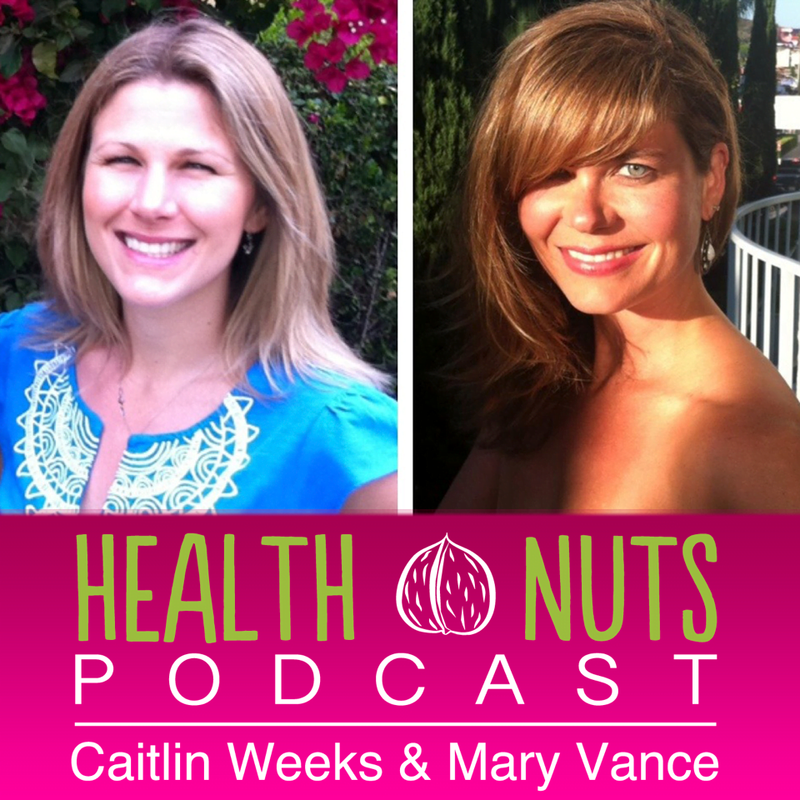 Or click here to listen on the HealthNuts site. Disclaimer: Always talk to a qualified health professional about your wellness issues! I talk about my new love of my homemade standing desk, but what I really covet is this treadmill desk. Caitlin’s new book is coming soon: Mediterranean Paleo Cooking!! What do you think causes IBS, Crohn’s, inflammatory GI issues? Explain what a “flare” is and what are flare triggers? What can you do immediately to stop a flare? What’s your advice for those who are overwhelmed transitioning from a SAD diet to a more restrictive paleo/SCD diet plan? What are some of the biggest mistake you see when people start SCD or Paleo? Tell us more about the SCD Diet and why it works. What are the main differences to that and paleo? How long does it take to heal from IBS, IBD ect? How does stress impact GI health? What lab testing do you recommend? What is the best test for SIBO? What do you say to the person who feels like they have tried everything? Motivation? Make sure to follow all of their work at SCD lifestyle! Please leave us a review on Itunes and share with your friends who have digestive problems. Click here to submit questions to future shows.